French It Up: These French Pharmacy Products Work Like Magic For Sensitive Skin! There’s always been a certain sense of enigma attached to French Beauty. Look at all the famous French actors like Audrey Tautou, Marion Cotillard and Brigitte Bardot—they all have one thing in common: they have fabulous skin. The French are clearly doing something right. We thought we’d do a little bit of research and come up with products that French women swear by. P.S. 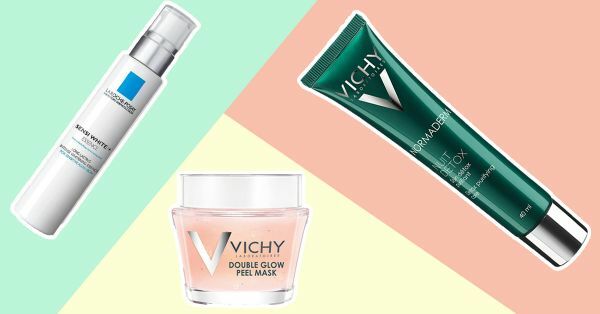 : We hear these French pharmacy beauty products are especially good for sensitive skin, so let’s see what makes them different from the rest. Known for their dewy skin, most French women prefer to use micellar to combat the effects of pollution and hard water. Most formulas are made with water straight from thermal springs and are, therefore, very gentle on the skin. Add it to your regime after using a face cleanser. You can also double it up as a make-up remover. POPxo Recommends a splash of Thalgo Micellar Cleansing Water (Rs 2,530) on a clean face. No matter your skin type, a clarifying facewash is a must-have in your beauty kit. Use it once or twice a week to really deep clean your skin and get rid of make-up residue. It’s great for acne-prone skin since most of these face washes help reduce the buildup of sebum that causes breakouts. 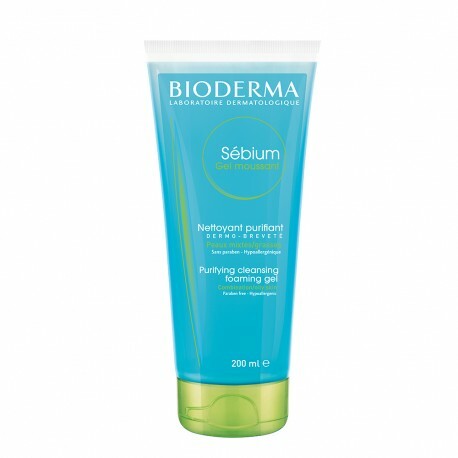 POPxo Recommends: Bioderma Sebium Purifying Cleansing Foaming Gel (Rs 800) is hypo-allergenic and contains no colouring agents and is non-comedogenic too. With the amount of time an average French woman spends on the beach and outdoors, they never skip using a sunscreen. Since the sun can be really harsh, a good sunscreen helps them fight UVA/UVB damage and also avoid redness and irritation. If you have sensitive skin then protecting your skin is even more important, use a sunscreen with a high SPF. 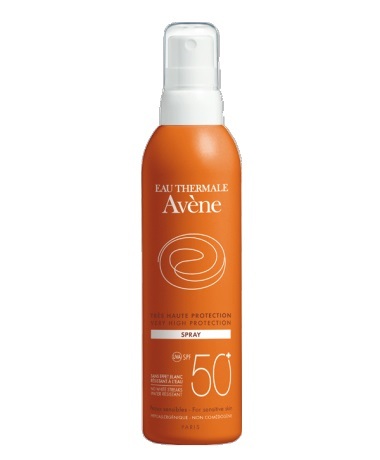 POPxo Recommends: Avene Very High Protection Spray SPF 50+ (Rs 2,200) has 95% protection for upto 4 hours and is best suited for skin that is sensitive to sun damage. It also has a spray applicator that makes it easy to use. As we’ve said many times before, night time is when your creams and masks really get the time to work on your skin uninterrupted. The Normaderm Night Detox spot cream by Vichy works like a charm as it helps give you clearer-looking skin with consistent usage. Great for people who suffer from blemished skin and need some spot treatment, it’s best to use it at night. You will definitely wake up to prettier skin. 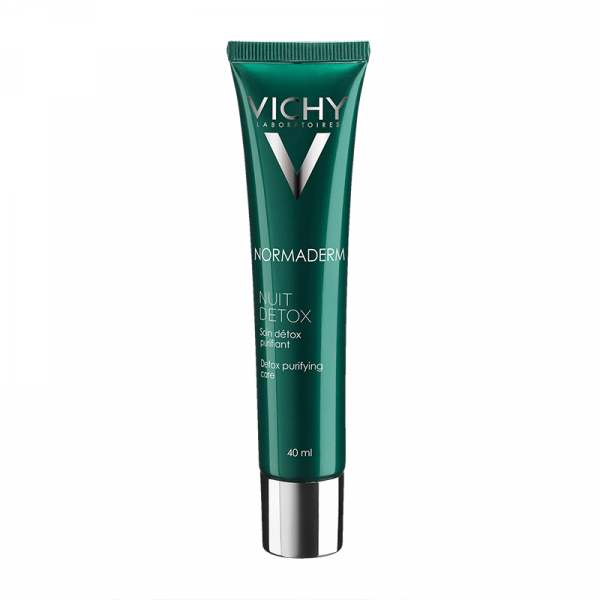 POPxo Recommends: Vichy Normaderm Night Detox (Rs 990) will give you clearer and healthier looking skin in a few days. If you’ve got ultra-sensitive skin that flares up easily at even the slightest irritation then you need a cream that helps soothe it and give it some protection. 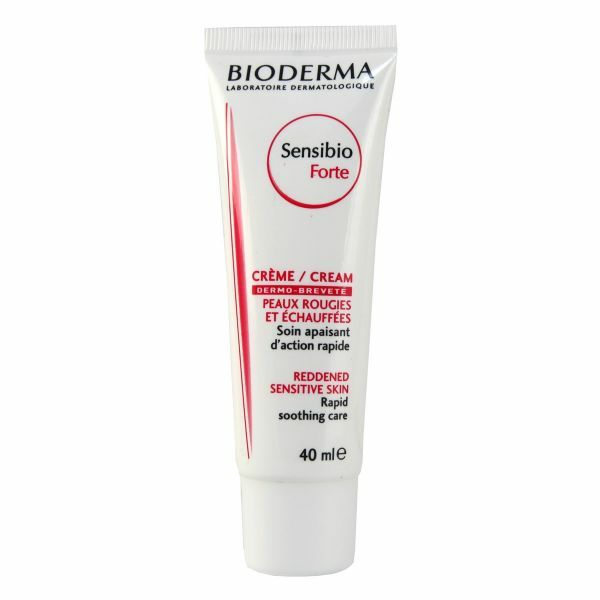 The Bioderma Sensibio Forte cream helps to relieve any inflammation, burns, rashes and sun damage. POPxo Recommends: Bioderma Sensibio Forte Cream (Rs 1,270) is a must-have while travelling to a new place or on a beach vacation! Acne scars got you down? Well, a good spot treatment or anti-pigmentation cream can really help to improve your skin’s appearance. Instead of opting for peels or therapies, you may want to try a daily cream with spot treatment properties that will help in the long run without irritating your skin. POPxo Recommends: La Roche-Posay Sensi White Essence (Rs 2,750) helps to get rid of blemish scars and pigmentation. Hydrated skin and healthy skin go hand in hand. Using daily moisturizers help but when you need that extra burst of hydration, you need to try facial mists. These are especially great to use after you’ve put on a face of make-up and you don’t want your skin from looking cakey. 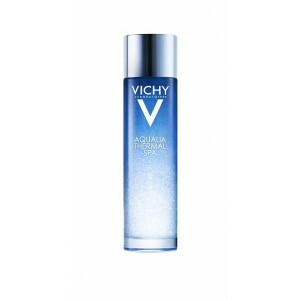 POPxo Recommends: Vichy Aqualia Thermal Spa Oil In Water Essence (Rs 4,000) has been tested on sensitive skin, making it perfect for those with that skin type. A good make-up remover is an absolute essential and finding one can be tougher than you expect. Use a water-based cleanser to avoid any breakouts from alcohol. 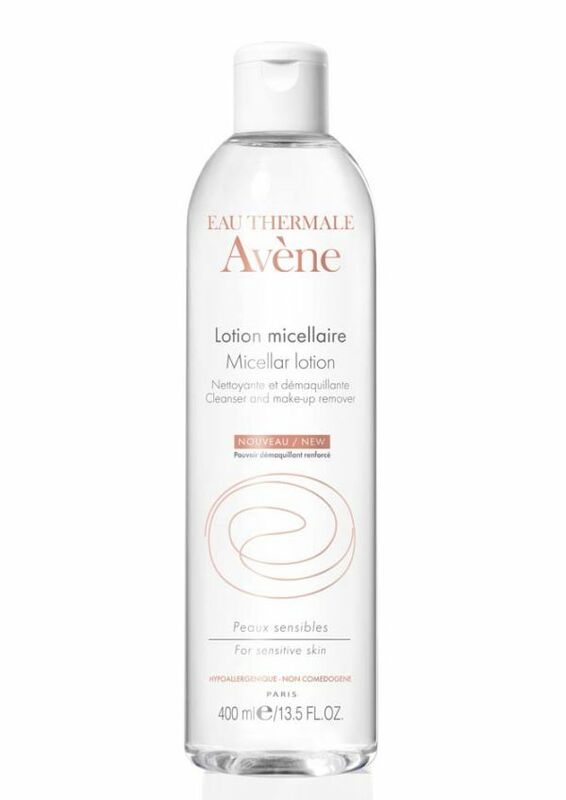 Avene’s Micellar Lotion Cleanser and Make-up Remover helps break down dark make-up and also nourishes skin (thanks to thermal springs water). Sounds fancy! POPxo Recommends: Avene Micellar Lotion Cleanser And Make-up Remover (Rs 1,365) for daily use for those who have sensitive or oily skin. If you suffer from sensitive and dry skin, then you know how hard it is to find a product that will hydrate and be gentle on your skin. 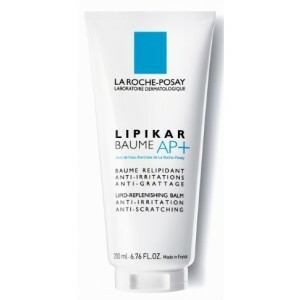 La Roche-Posay’s Lipikar Baume AP+ Lipid-Replenishing Balm does just that. It’s great for extremely dry skin and safe enough to use even on a toddler – so you know your skin is in good hands. PopXo Recommends: La Rocher-Posay Lipikar Baume AP+ Lipid Replenishing Balm (Rs 1,400) is perfect for those horrid dry winter months. Once every couple of months, your skin needs a complete overhaul and a good mask can help you with that. 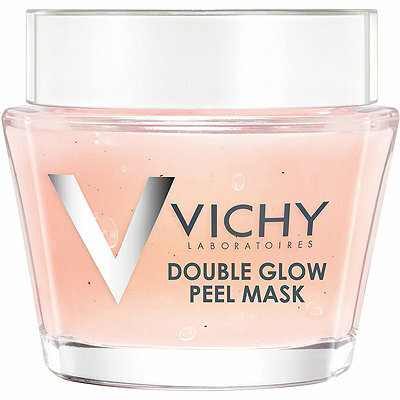 Vichy’s Double Glow Peel Mask has a double-peel action due to its chemical AHAs made from fruits. It also has gentle exfoliators that leave your skin feeling renewed and free of all dead skin. POPxo Recommends: Vichy Double Glow Peel Mask (Rs 1,517) is good for people who need that extra help to get rid of dull looking skin.